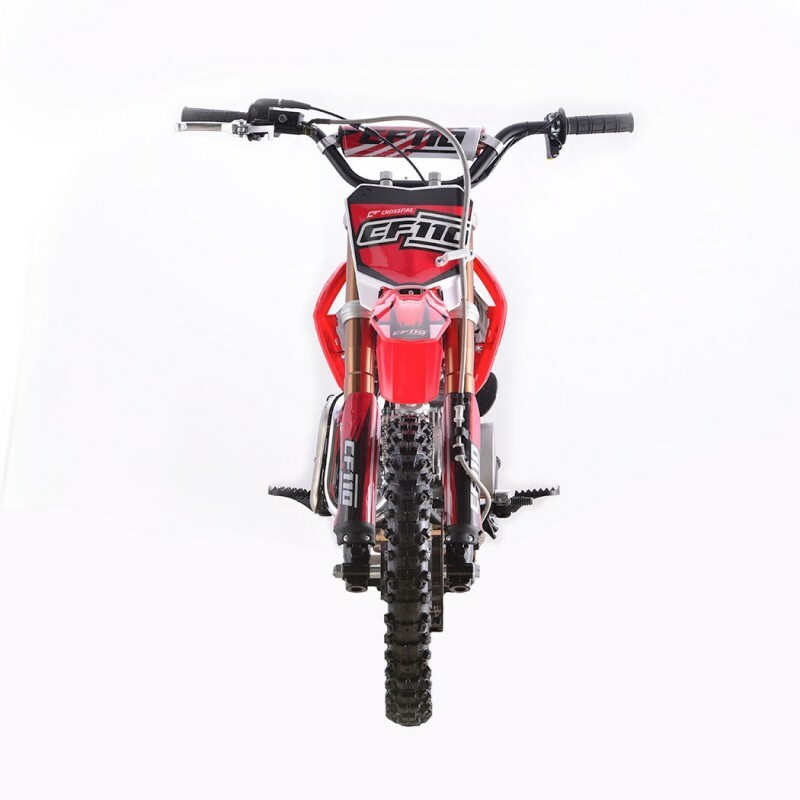 Get on the road with our latest Crossfire CF110 Dirt Bike with new frame design. Lighter and faster with better suspension, it's a bike with great road abilities. 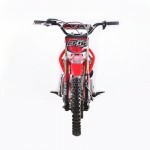 Start easy with electric start or kick start. The CF110 engine size has a super-wide torque and easy to access low RPM power. This just makes the bike deliver a powerful performance. CF110's 4 stroke engine is refined and smooth, matched with the 4-speed transmission. Take a bike that also takes away worries of stalling with its handlebar-mounted automatic clutch. 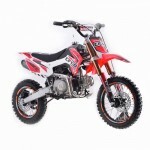 Be the first to get this fresh model that will offer solid action and engine performance!